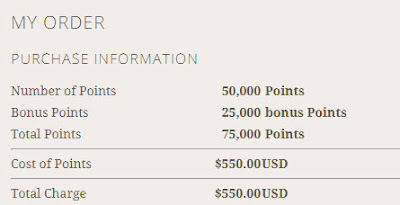 When you buy Choice Privileges points through Apr 22, 2019, you will receive up to 50% more bonus points. This is the biggest bonus offer. So, you can get 75000 points with USD $550.